Fertility is a team sport. It takes 23 chromosome pairs from both the man and the woman to make a baby. So how do you play your part? 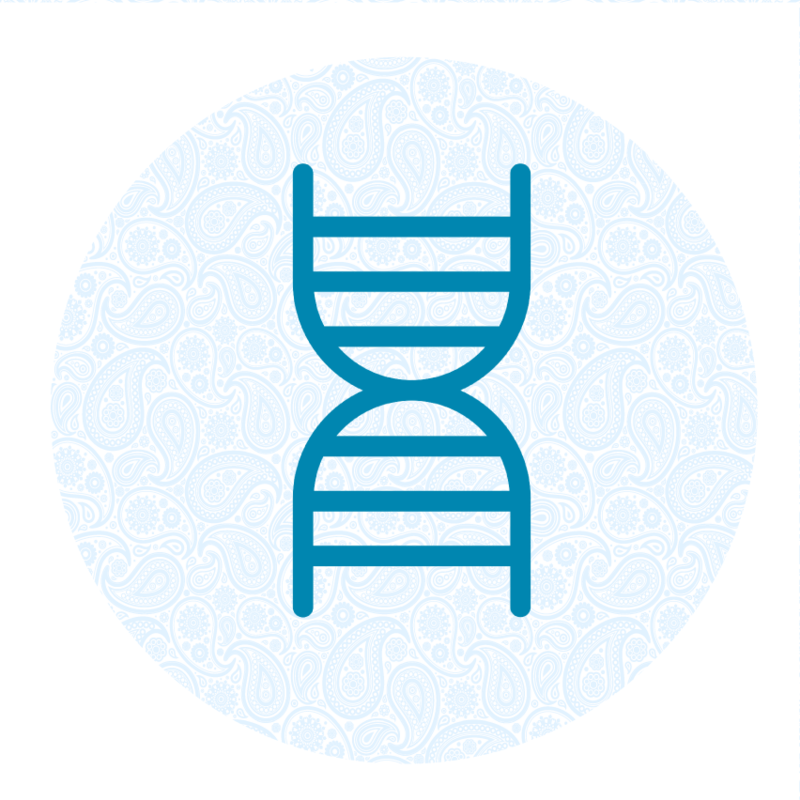 By preparing your genes to be the best they can be. 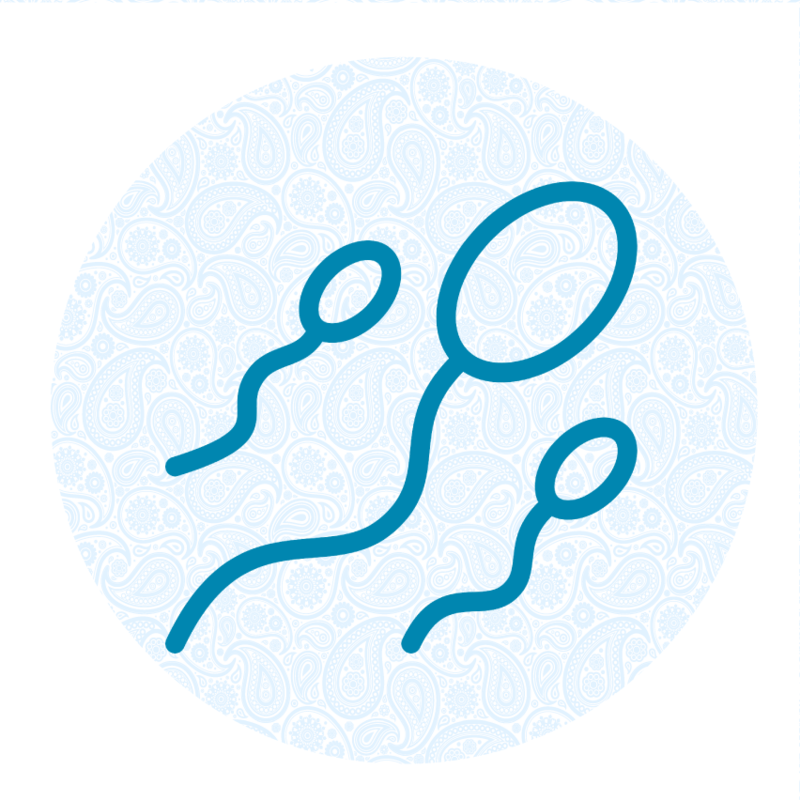 Good male reproductive health is big contributor to creating high-quality DNA in your sperm cells. 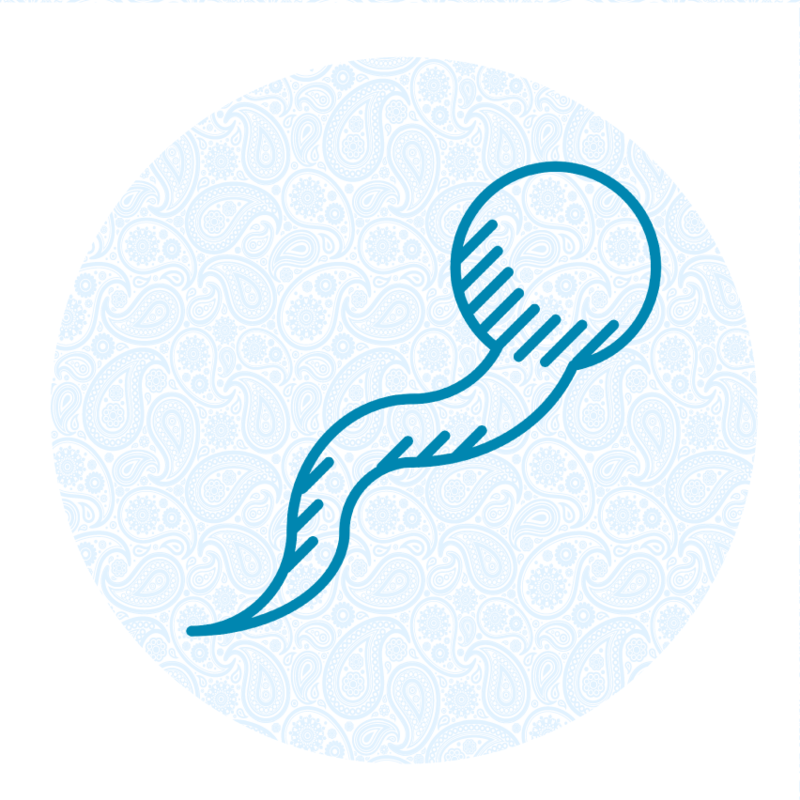 Plus, healthy sperm — in sufficient quantities and with strong swimming skills — help ensure your DNA gets to your partner’s egg successfully. AlphaSperm combines the best science and the highest-quality ingredients to promote good sperm health. It also includes powerful antioxidants that protect the delicate DNA cargo from damage during the sperm’s journey to the egg.